TOM GURR, Founder and President of Northwest Communications, Inc., has over two decades of diverse political and management experience. 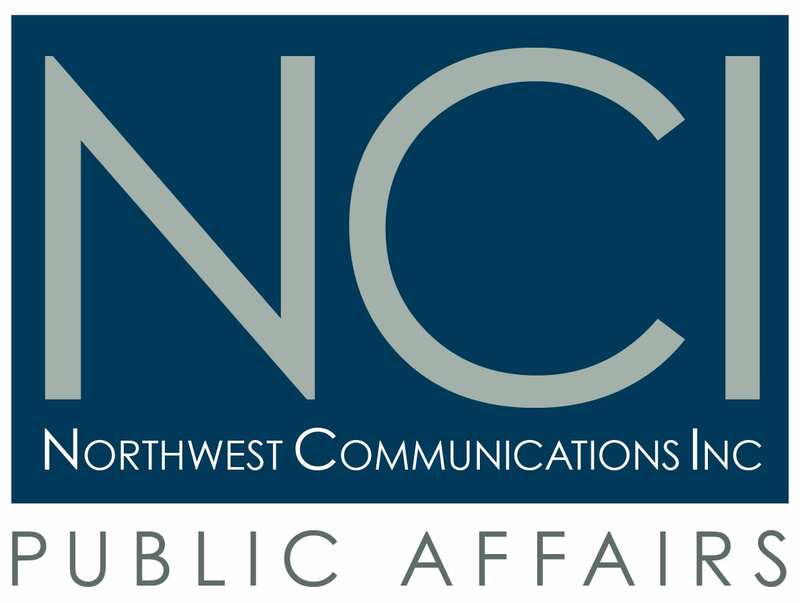 Tom provides strategic communications and public affairs counsel to clients throughout the Northwest. Tom has worked on many critical issues in Washington, Oregon and Idaho. His successes include reversing a controversial measure passed by a local city council, forcing it to the ballot and ultimately defeating it. Recruiting and engaging a diverse, statewide coalition to support a ballot measure preventing new taxes on food. The measure passed with a twelve-point margin. Tom also worked closely with federal legislators, significant stakeholders and regional media outlets to pass landmark telecom and technology regulatory changes. Tom’s communication expertise also includes new media. He has developed and manages social media outreach for clients and events throughout the region. Tom has also authored and/or placed editorials in major Northwest publications such as The Seattle Times, The Tacoma News Tribune, the Puget Sound Business Journal, The Oregonian, The East Oregonian and the Capital Press. With a deep bench of relationships throughout the region, Tom has successfully engaged a broad range of stakeholders, including government officials, farmers, labor leaders and business executives on a wide-range of issues. With a proven track record, Tom brings a passion for success and an enthusiasm for new challenges. © 2018 Northwest Communications, Inc.